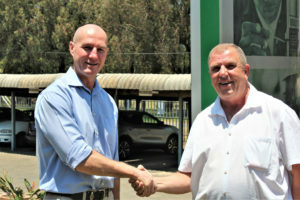 Eric Bruggeman, SACEEC managing director and Sean Jones, ATI managing director, shake hands on a memorandum of understanding agreed on by the two parties. 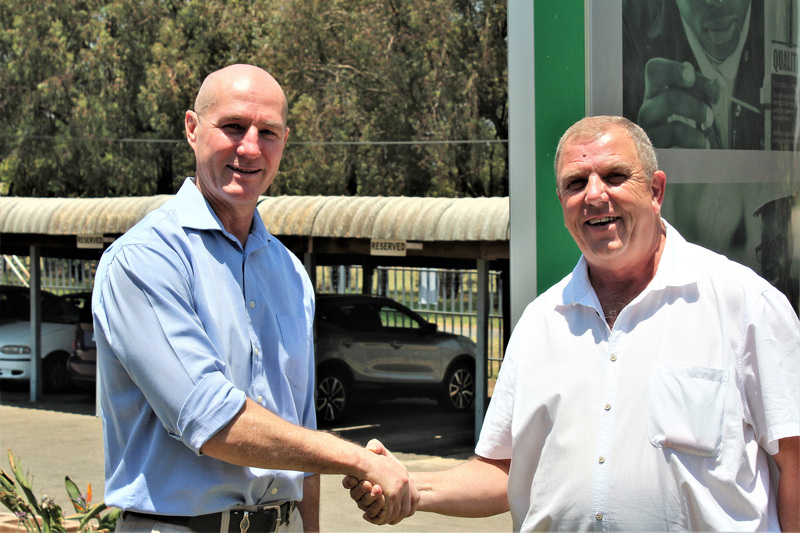 The Artisan Training Institute (ATI) and the South African Capital Equipment Export Council (SACEEC) have secured a partnership to cement their mutual goal of fighting unemployment in South Africa. The two organisations recently signed a memorandum of understanding that would see them working closely on overlapping issues, the most pressing of which is equipping our unemployed youth with job-ready skills. SACEEC has embarked on an aggressive localisation drive, partly through its collaboration with the Gauteng Growth & Development Agency. In this capacity, the Council visits South African municipalities, supports them to buy locally-produced engineering equipment, and finds South African alternatives to global brands. “We believe that amongst the municipalities alone, there is approximately R3-billion per year in capital equipment that could be supplied from South Africa. 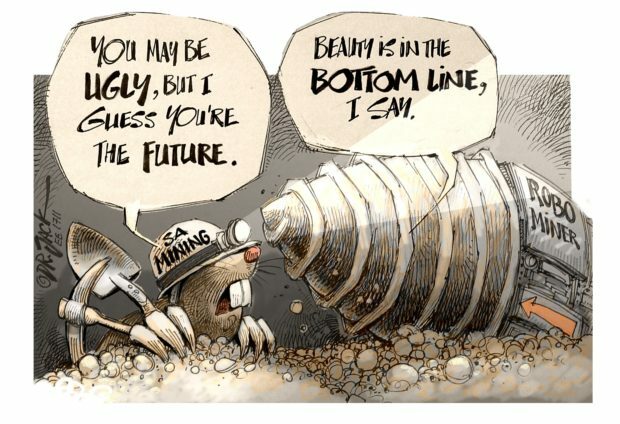 If you translate this figure to job creation, it is significant,” says Hugh Saunders, chief financial officer of SACEEC. “For every R1-million South Africa spends locally, we create up to ten jobs. R3-billion therefore equates to roughly 30 000 jobs per year,” Saunders continues. To enable local uptake in South African capital equipment and other products, municipalities require a surge in the availability of engineering skills. This is where SACEEC’s partnership with ATI is critical. The Institute trains on average 1200 artisans per year, aiming to grow its output of skilled artisans through on-going engagement with industry, donors and government. Through the MoU between the two parties, SACEEC will address its member organisations’ skills needs by matching it with ATI’s service offering. SACEEC will be sending over 30 learner artisans to ATI’s Roodepoort campus over the next eight to twelve months.